The secret to tender, delicious pork is to not overcook it. A little pink in the middle is okay! Always use a meat thermometer when cooking pork. When the internal temperature reaches 145° remove the pork from heat and let it sit for 3 minutes sealing in all the natural flavors! 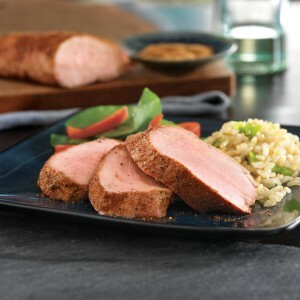 Be inspired by all the pork recipes available at www.mnpork.com/recipe-search. 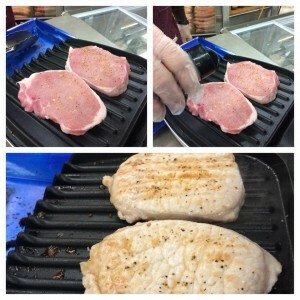 Want the seasoning we use when grilling or sample at the Minnesota State Fair? 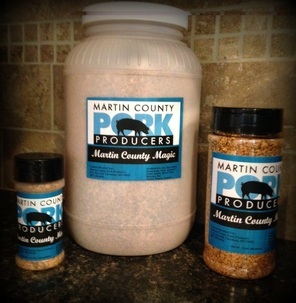 Check out Martin County Magic.